It's another weekly installment of Madison Brown's "The Live Five," where she answer's your questions, talks about recent topics, adventures. Today Madison is bringing us "The Live Five Guide to Fort Worth, TX" with the top five things every visitor (or resident) must explore while visiting "the Stockyards." From Billy Bob's to Mavericks Western Wear, you'll easily find a little bit for every taste. Watch the video and then check out Madison's full blog post at chasingdownmadisonbrown.com. Don't forget to tune in to "Chasing Down Madison Brown," Tuesdays at 9:30 p.m. 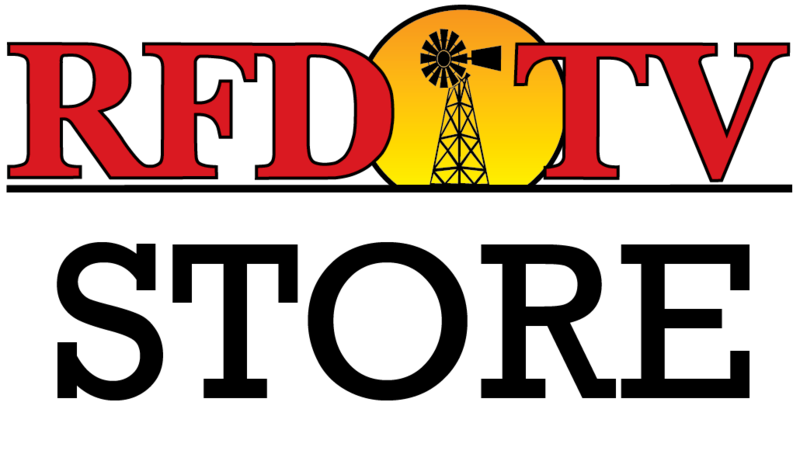 ET on RFD-TV (encore Saturdays at 4 p.m. ET).